Across the world having some type of water feature with flowers floating in them is a sought after effect to bring color and beauty to an event. 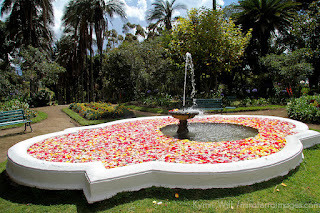 Until now it's only been the high end and most expesive parties and wedding that could afford having hundreds and sometimes thousands of floating flowers. Here at Quality Silk Plants we know we've found a solution so that everyone can have the same elegance at their events without the high costs of real flowers. 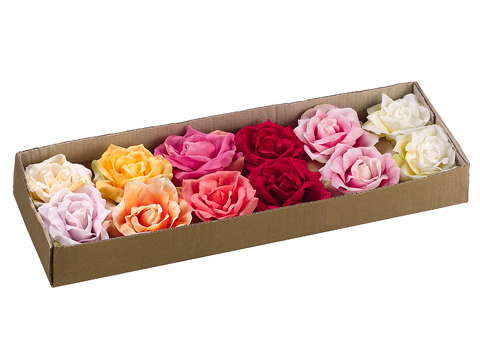 After many requests for us to carry artificial floating roses we have listened and now offer an assorted floating rose selection in a 5 inch version. Each box will give you an assortment of 9 different colors including 2 each of our most popular, pink, red and white. Floating roses can be used in many applications such as fountains, swimming pools, wedding centerpieces or even bathtubs. 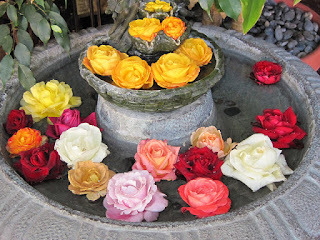 You can get creative with these and use them anywhere you have a water feature. Below are some inspirational pictures that can help you come up with some ideas of your own. 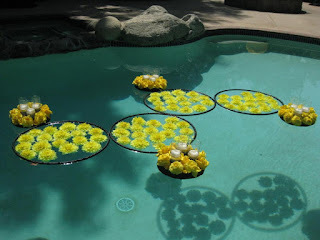 Please send us pictures of your project using out artificial floating flowers and we'll post them for everyone to see. 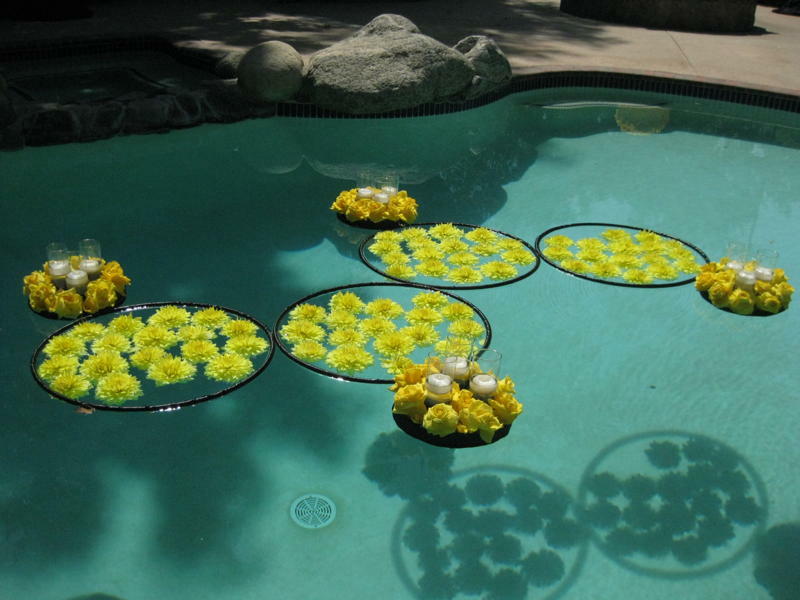 To view our artificial floating flowers click here.